Without good quality, reliable logistic solutions goods can be lost or delayed in transit. At Team Leyland International we know the importance of an effective delivery service, together with the correctly completed documentation. With over 20 years experience we have delivered vehicles, automotive spare parts and many other items to over 80 countries on every continent. For many destinations within Europe (and beyond) if it is cost effective, with a reliable service, we can dispatch goods by road. 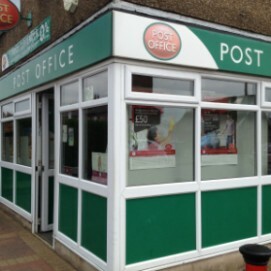 We can send a wide variety of light parts and packages through the royal mail for fast and efficient delivery. 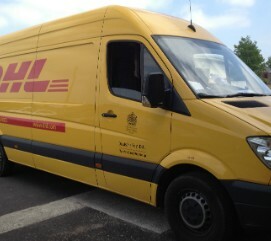 Team Leyland uses DHL, TNT, UPS and FedEx to ship goods all over the world. Our in house shipping department can quickly see which courier provides the quickest and most cost effective service to each and every destination. 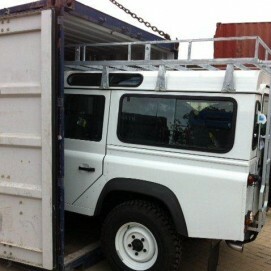 Each year Team Leyland sends a significant amount of urgent cargo by airfreight. 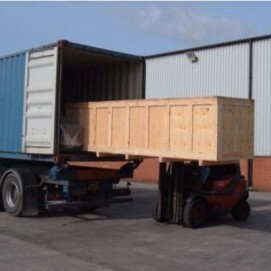 Correctly packed and with all the necessary clearance documents the goods arrive at destination within days of despatch. We are able to provide competitive freight quotations for airfreight shipments all over the world.